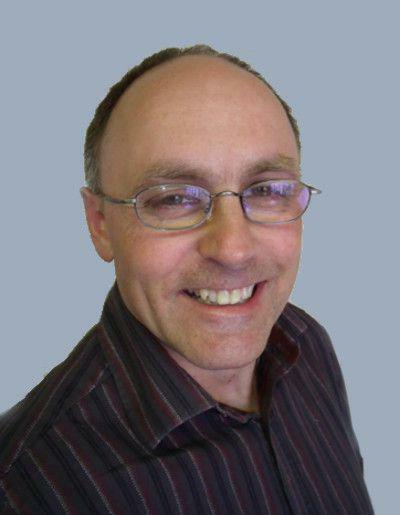 Terry is an experienced assessor who heads up our Nuneaton Office providing our services across the West Midlands. 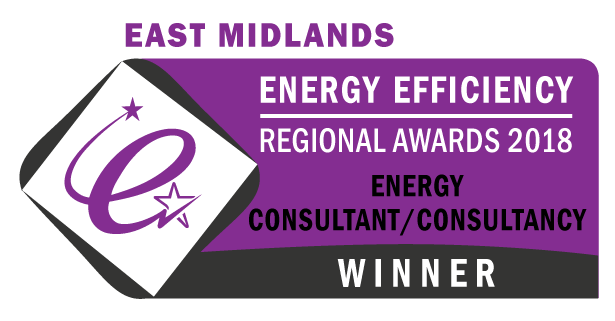 Energy Survey Services, a well respected provider of energy assessment services throughout the West Midlands, has now joined with Rowleys Commercial Energy Assessment Limited and the One Stop EPC brand. Based in Nuneaton, Warwickshire, Energy Survey Services is now the Nuneaton Office of Rowleys Commercial Energy Assessment Limited. "Having established Energy Survey Services it has developed a loyal customer base. Joining with Rowleys Commercial Energy Assessment Limited, another respected family run business based in Grantham, Lincolnshire will allow further growth and development in the coming years." "It is a pleasure to have Terry join our team and to establish a permanent presence in the Nuneaton area. We have worked together on a number of past projects and the two businesses coming together is the next logical step." Terry Hyde and the Nuneaton Office can currently continue to be contacted via their old contact details or via Rowleys Commercial Energy Assessments Head Office in Grantham. 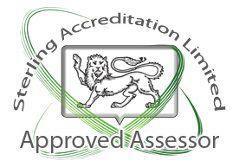 Rowleys Commercial Energy Assessment Limited is a leading provider of domestic energy assessment services nationwide. We can arrange all forms of energy assessment as required by the Energy Performance of Buildings Regulations throughout England, Wales and Scotland from our base in Grantham, Lincolnshire. Always remember we are a family run business not a panel. We specialise in providing personal professional services which we tailor to meet your specific needs. Depending on the nature and complexity of your project, we can either manage it directly from our Head Office or put you in direct contact with one of our assessors local to you. It doesn't matter if you're looking for a single assessment, a complete solution to sell or rent your house or assessments for a nationwide housing portfolio, we're here to help. Please contact us to find out more. We provide bespoke services to many landlords, estate agents and lettings agents. These range from complete management of energy assessments on your property portfolio through to package deals for energy performance certificates, floor plans and legionella risk assessments for your clients. We can invoice clients directly or invoice you, whichever fits your business model best. In some cases we are also able to collect payments for our services on your behalf. Please contact us to find out more. Do you also provide non-domestic property services? We also provide non-domestic services for commercial, industrial and agricultural buildings. Read more here. Thanks to Google, this map is fully interactive. Zoom in and out to find your area or search by opening the map menu using the icon at the top left of the map. To view full screen select the icon at the top right of the map. Select a marker for full details of the services we have available in your postcode area. Rowleys Commercial Energy Assessment Limited is a leading provider of energy assessment services nationwide. 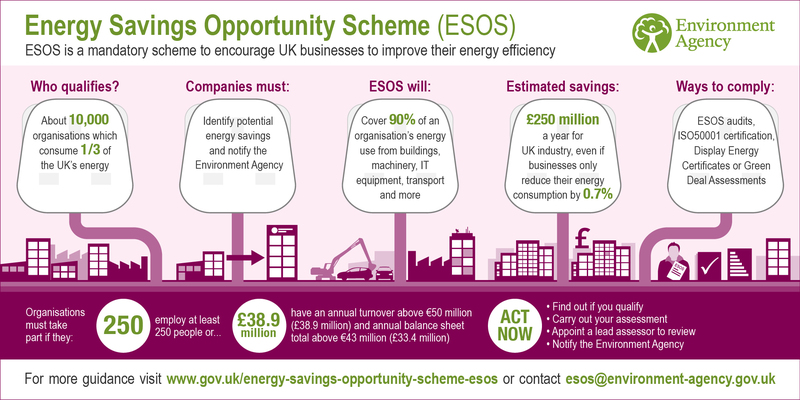 We can arrange all forms of energy assessment as required by the Energy Performance of Buildings Directive (EPBD) Regulations throughout England, Wales and Scotland from our base in Grantham, Lincolnshire. Unfortunately these services are not currently available nationwide. They are routinely available from our Grantham & Nuneaton offices and may be available in other areas. Typically, the area covered from our Grantham office includes: Ancaster, Bingham, Bottesford, Bourne, Cranwell, Colsterworth, Melton Mowbray, Newark-Upon-Trent, Oakham, Stamford & Sleaford. The area covered from our Nuneaton office includes: Birmingham, Coventry, Hinckley, Redditch, Royal Lemmington Spa, Rugby, Tamworth, and West Bromwich. Please contact us for more information outside of these areas. Always remember we are a family run business not a panel. We specialise in providing personal professional services which we can tailor to meet your specific needs. Please contact us for a no obligation hassle free quotation. Independent and Professional Service to the Public & Private Sector. Over 40 years experience in surveying commercial and industrial buildings. Expert knowledge to resolve your energy performance issues. I personally have always found the communications to be excellent, the response to enquiries immediate and the workmanship of absolutely top quality. The emphasis is always on customer care, whether that is direct with us as their client, or with the customers' homes that they are assessing on our behalf. The accuracy of the assessments and the details of the floorplans are never in question, and after a brief spell thinking the grass may be greener, we were soon back working with Peter and the team. I would have no hesitation in recommending Rowleys Commercial Energy Assessments Limited to any of our other offices or anyone who may consider using them. Rowleys Commercial Energy Assessment Limited is considered a close working partner of Newton Fallowell Estate Agents.